Located in the heart of Louisiana, Alexandria is quickly emerging as one of the nation’s best places to start a business, raise a family, and explore the great outdoors. It is a national leader in new and expanded business development and was recently named one of the twenty best cities in the country to find a job. National Geographic Traveler ranks Alexandria as one of America’s top ten “wilderness towns” because of its incredible access to the one of the country’s most beautiful and expansive national forests. Central Louisiana has become known as “The Crossroads,” a place where all of Louisiana comes together – from culture to food and music. With a population of over 46,342, Alexandria continues to grow in every sector of our society. England Air Force Base closed in 1994, but was successfully converted to England Industrial Airpark and is now home to many manufacturing and technology companies. 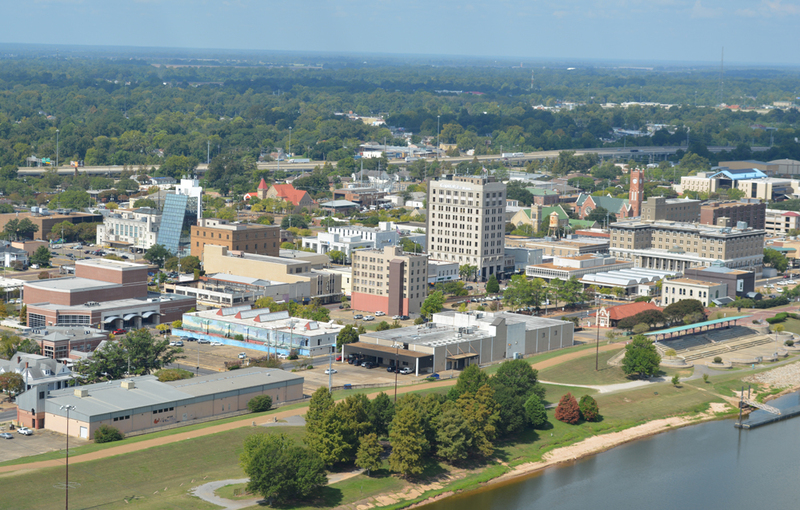 Central Louisiana’s work in several industrial sectors, with the largest being education, health and social services, followed by retail. Closely trailing behind retail are construction, manufacturing, public administration and the arts, entertainment, recreation and hospitality sector. Timber and Forestry products remain the #1 crop for this area. Cotton, Sugar Cane, Sweet Potatoes, Corn, and Soy Beans are also being farmed.